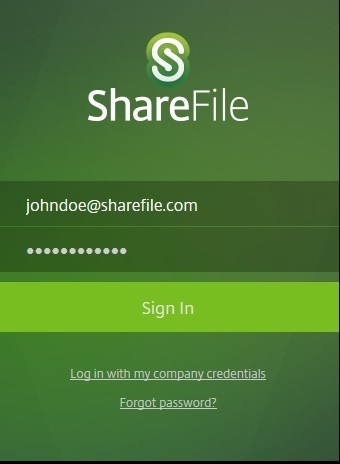 ShareFile Desktop for Windows ( for Mac) provides users quick access to all of their files and folders stored inside ASAP's Client Portal directly from a short-cut on their desktop. 4) Run the install file that was downloaded to your computer (often the downloads folder on your PC or you may try opening directly from your browser's downloads list). 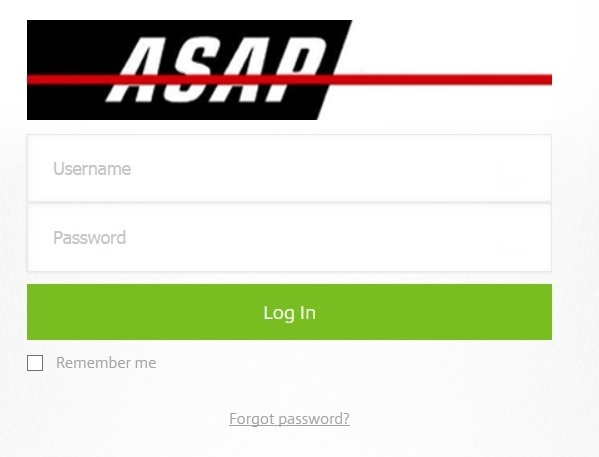 5) After following the install steps; sign in using your account credentials - CPA's & other power users: If your email is associated with more than one ShareFile account, you will be prompted to select the account you wish to link from a list. 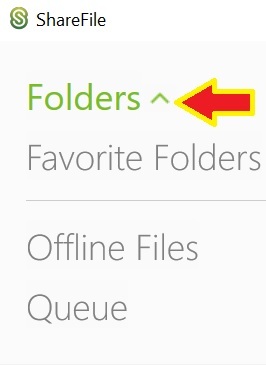 6) After you are signed in, you will see the folder list. Important: Click on "Folders" to expand the list of folders you have been granted access -- by default this is collapsed and not apparent. 7) You will now see all the folders that you have been granted access. 8) Click into a folder to view/retrieve files. Select the file you would like to view and click Download at the bottom. 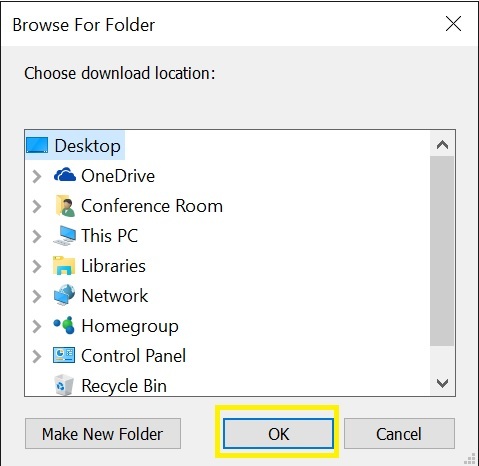 9) Choose the location where you would like the file to be placed on your PC. 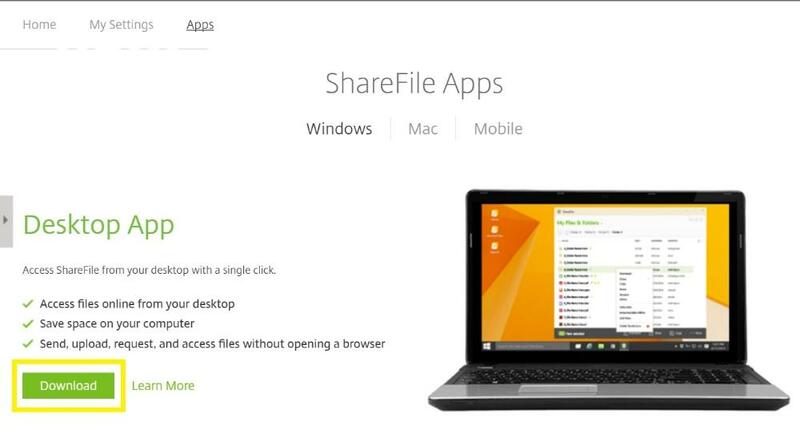 10) To access the ShareFile desktop again, look for the ShareFile Desktop icon on your desktop.